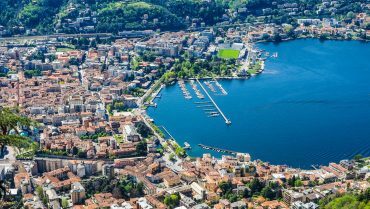 Como, on the western side of Lake Como is the city of: Alessandro Volta, the silk and the villas on the promenade. Fortified city during the Roman and medieval times Como has many things to see an do. 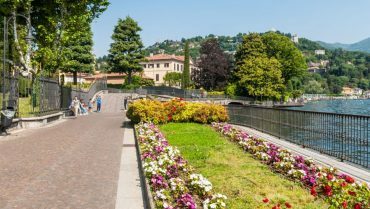 Things to do in Como we recommend you the walk along the shore of Como villas: Villa Olmo, Villa Volontè, Villa Parravicini Revel, Villa Gallia, Villa Saporiti detta anche La Rotonda, Villa Scacchi-Carminati.